eZWay Family. It is a digital platform similar to facebook mixed with a little twitter synced up with that eZWay Flavor. Each account holder has a payment gateway to do business with one another. Watch this video to see the venue our event is going to be at. Evan Disney has been seen on America's Got Talent, he is a magician at the Magic Castle and is a motivational speaker. This will be Evan's third performance at Eric Zuley's Annual Birthday Benefit. eZWay Network presents Soul Train! On our main stage March 24 2018 They go on at 10:30 pm pst as our grand finally! Carmelita Pittman founder of the Rose Breast Cancer Society is donating a $500.00 check on behalf of the Rose Breast Cancer Society to American Cancer Society. Thank you Carmelita for your generous donation. eZWay Network will be spotlighting this check presentation via its confirmed press circulation. Was generous enough to donate $1000. 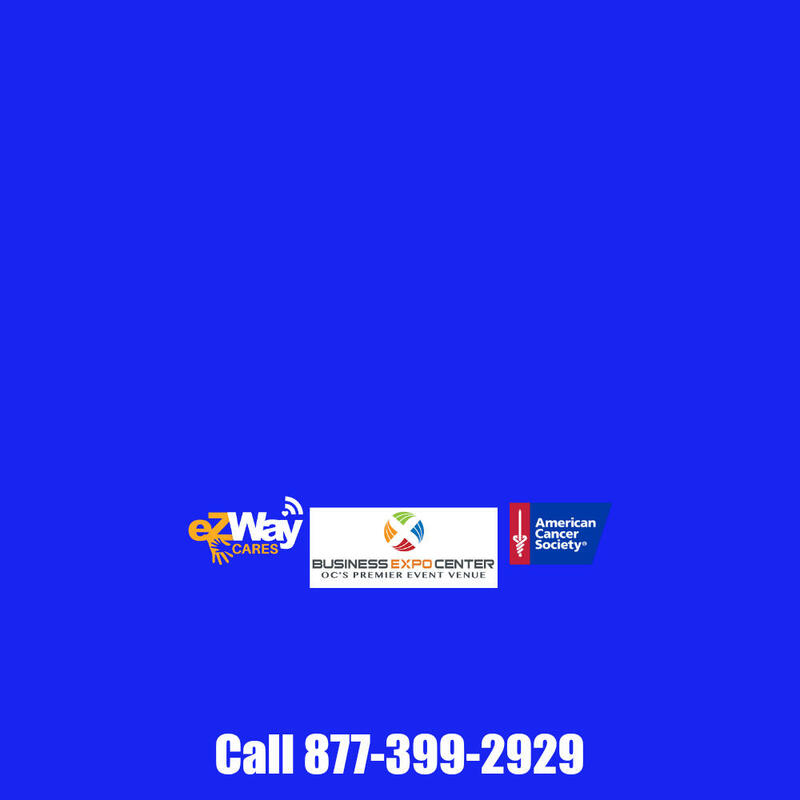 to our eZWay Cares/American Cancer Society Cause! This helps benefit cancer research. Thank you Nikolai and Game Changer Records! DO YOU WANT TO DONATE TO AMERICAN CANCER SOCIETY? WIN $25,000 MEGA MEDIA MARKETING FOR YOUR BUSINESS JUST BY DONATING!